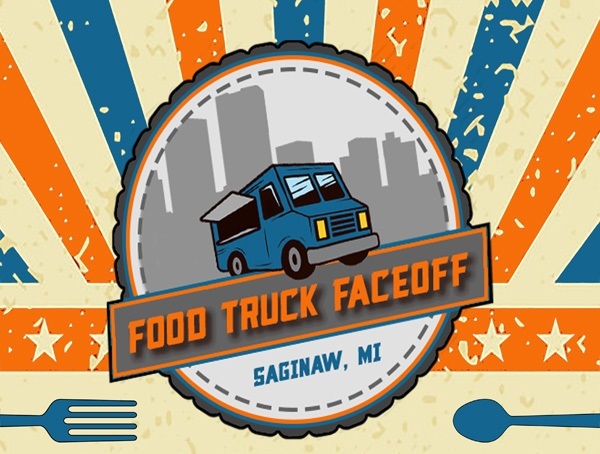 Thursday, August 15, 2019 at 11:00 a.m. – 3:00 p.m.
Back by popular demand, Food Truck Faceoff returns to Huntington Event Park with multiple dates this summer! 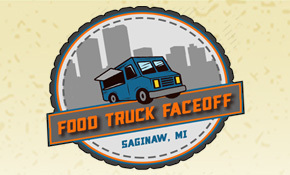 Enjoy fare from a wide variety of food trucks competing for the championship. Head Downtown to Huntington Event Park on your lunch hour and explore your food truck favorites, listen to live music and play yard games while meeting and networking with other business associates in a fun environment.